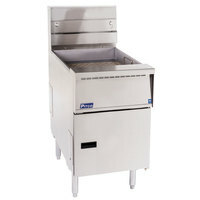 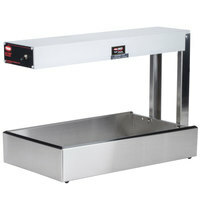 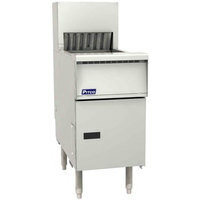 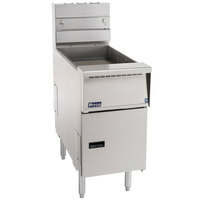 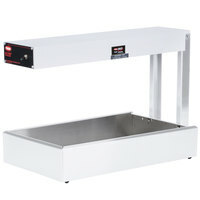 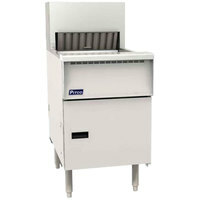 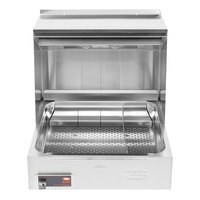 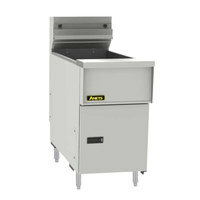 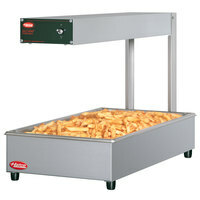 A fry dump station is a great addition to buffets, cafeterias, and convenience stores because it keeps premade fried foods at safe serving temperatures. 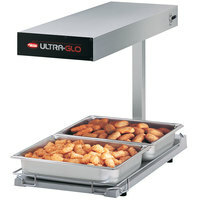 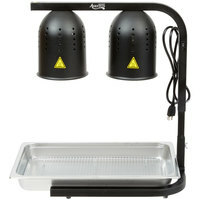 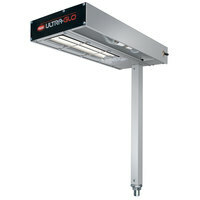 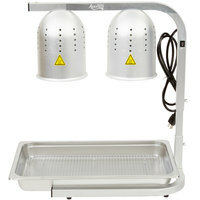 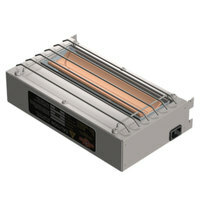 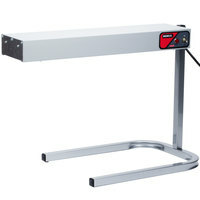 These fry stations come with warmer bulbs on the top that illuminate and heat products. 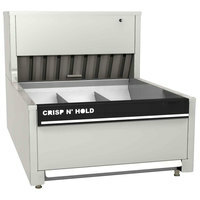 You can choose from countertop models in all different colors to find one that blends in with your theme. 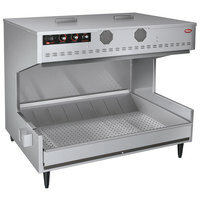 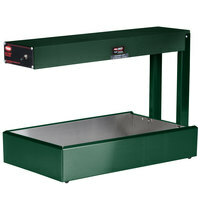 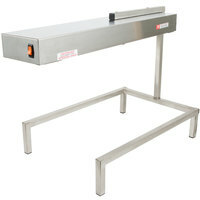 They also come in different sizes and can accommodate one or several food pans of varying types. 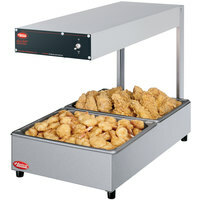 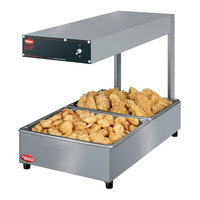 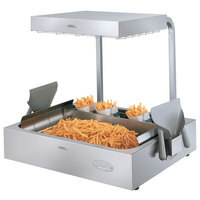 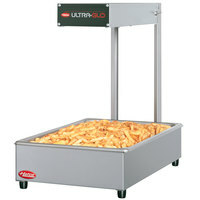 Use a floor model french fry station if you produce large amounts of onion rings, fries, calamari, or tater tots. 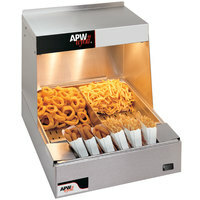 You can keep a french fries warmer behind your service counter, so your staff can easily access them. 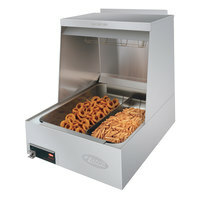 If you store premade fries and onion rings, you'll also save time because your chefs won't need to fry another batch. 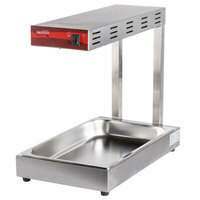 When you use a countertop fry dump station, you can choose to keep it on a self-serve counter at your buffet for guests to help themselves.